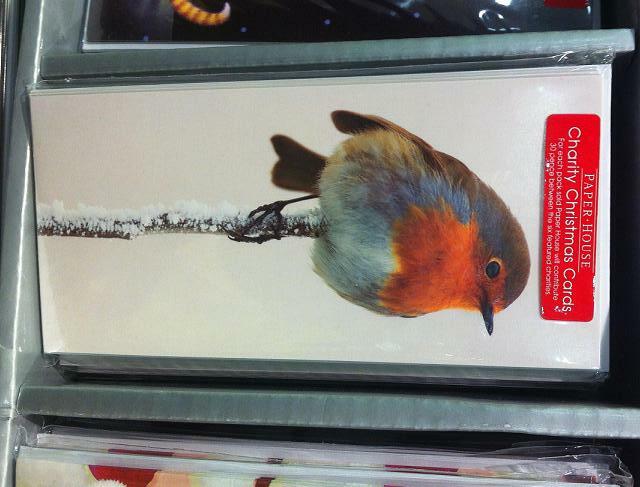 Seen in the supermarket: a robin on a stick. Think… cake pop with cruelty. I bet the charity isn’t the RSPB. Plate at the top: Harry’s beef casserole. 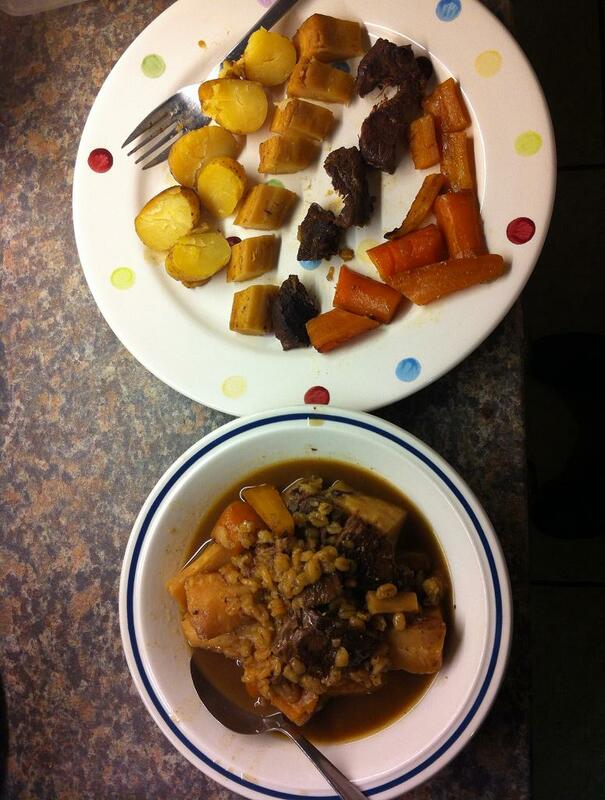 Plate at the bottom: Mummy’s beef casserole. 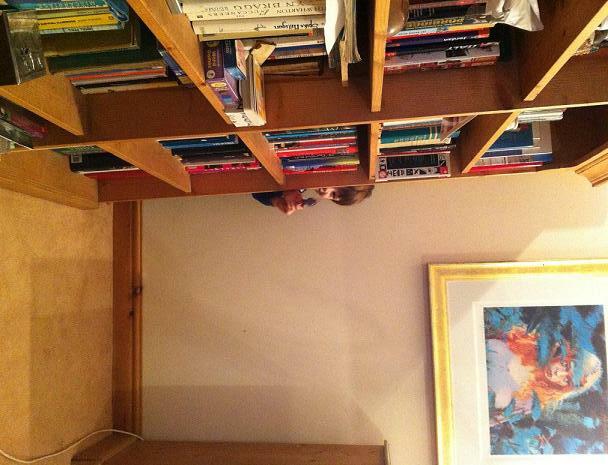 Sensory and textural issues. He has ’em in spades. I am supposed to close my eyes while he sneaks up on me, in order to shoot me dead. This sounds like it should feel weirder than it does. This NaBloPaMo thing is relentless, and it’s only Day 6. I think tomorrow I may be reduced to talking about my periods again.